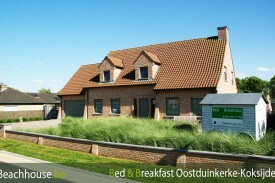 Looking for a B&B in Belgian Coast? 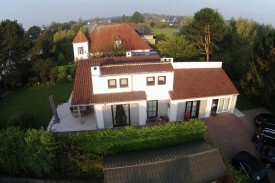 Take a look below for a bed and breakfast in Belgian Coast. Change the options on the left-hand side to find more results. A new B&B concept. The total 1100 m² was renovated from A-Z. New decoration, furniture, flatscreen TV, etc. give B&B YACA a Relais & Chateaux look. 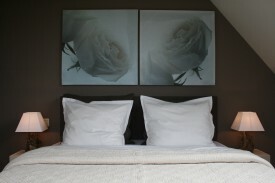 In the silence and the peace of the countryside you'll find our guesthouse 'Polderlicht.' An ideal B&B place for people who love nature & harmony. 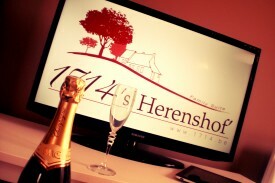 Welcome to 's Herenshof' - The Mansion. 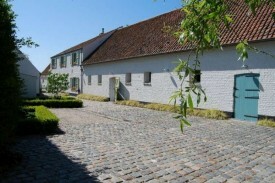 's Herenshof' or manor house is a farmhouse dating from the seventeenth century located in Koksijde.